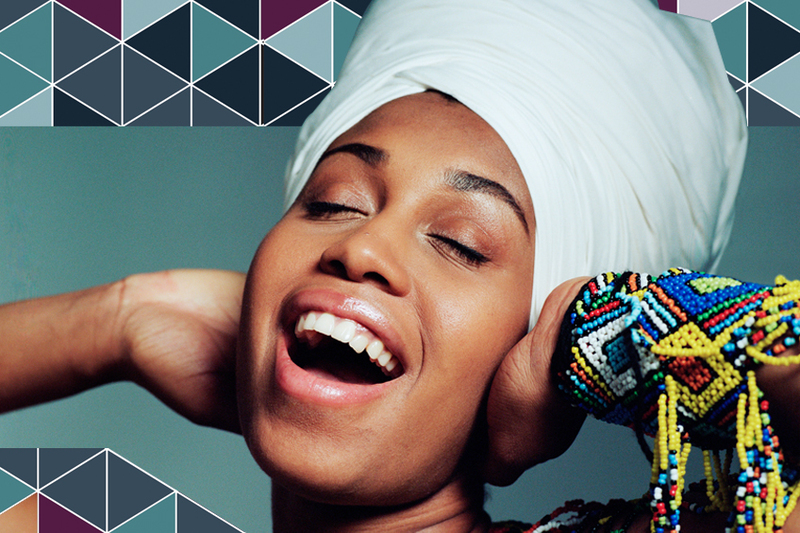 Come early for a pre-concert conversation with Jazzmeia Horn and Dr. Robert Morgan at 7:15 PM in Cullen Theater. Winner of the 2015 Thelonious Monk Competition, Texas-born vocalist Jazzmeia Horn has a name that speaks for itself. With an assured maturity and vocal confidence far beyond her years, the young singer arrives with her debut recording on Concord’s Prestige label, A Social Call, an album that reveals a talent ready to take her place alongside the best headlining jazz vocalists of today. A Social Call serves as a clarion call, proudly announcing the arrival of a young, confident musical talent with a bright future ahead of her, blessed with a name that carries its own destiny. Click here for important parking information and our recommendations for alternatives to the Theater District Parking Garage.